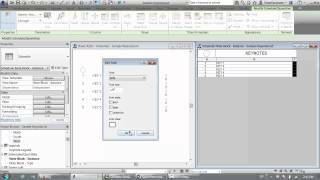 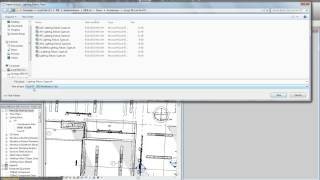 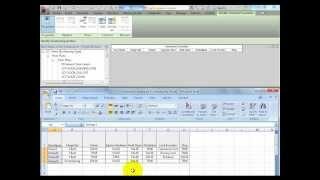 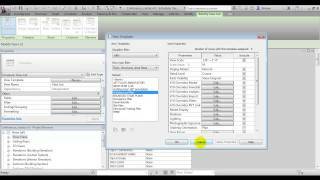 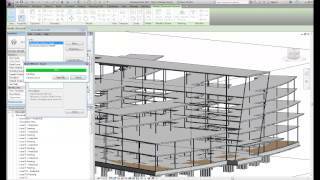 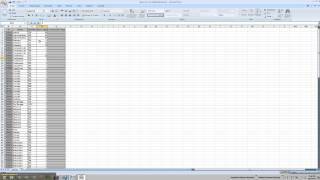 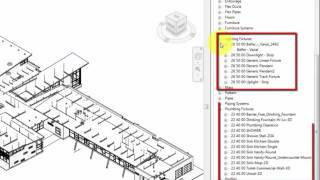 Watch this three-minute video to learn how to harness the power of pivot tables and Microsoft Excel when performing quantity takeoff tasks in Autodesk Revit. 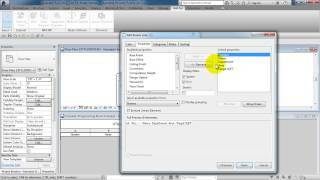 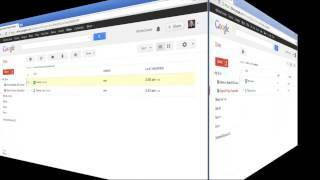 Also learn how to expedite the creation of a formatted quantity takeoff. 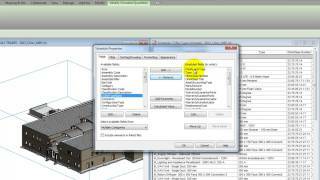 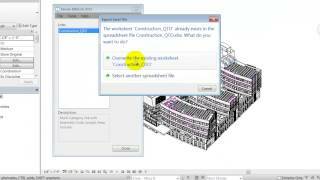 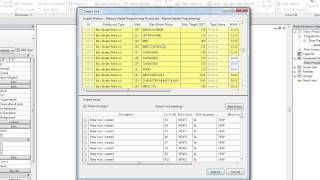 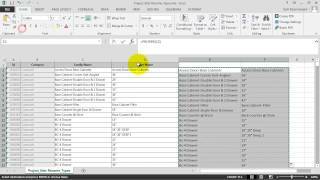 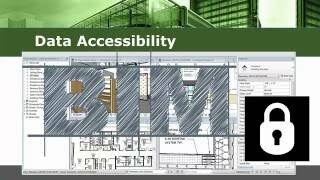 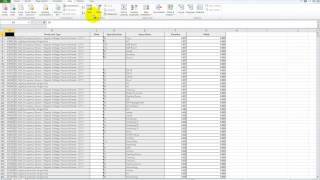 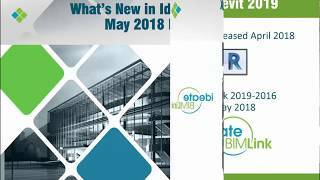 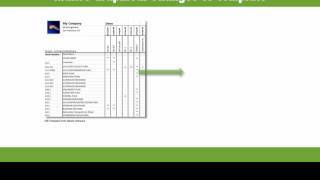 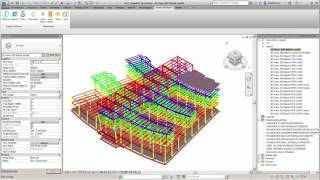 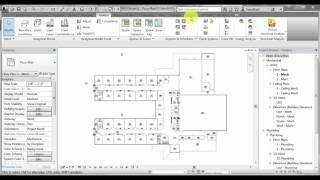 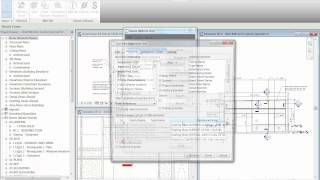 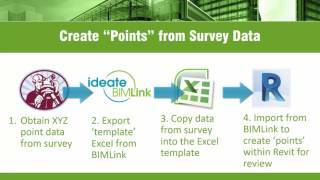 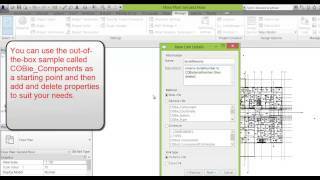 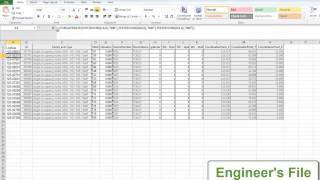 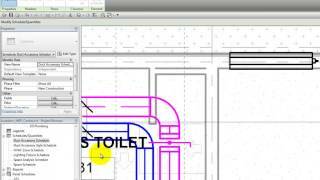 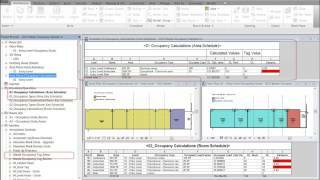 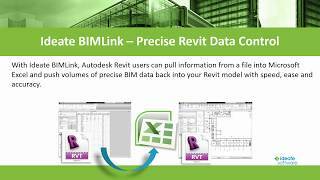 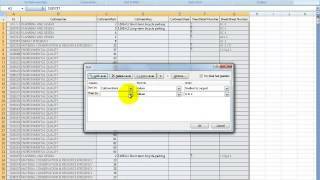 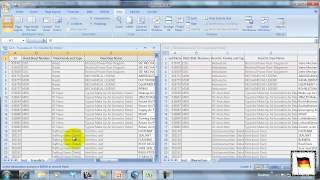 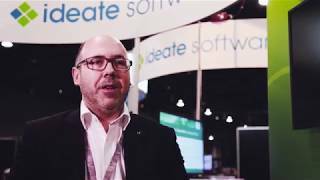 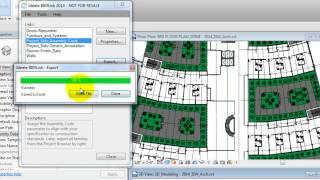 Follow the example in the video to learn how to use the BIMLink sample file template, created in Excel, to get comprehensive quantity data in two easy steps.